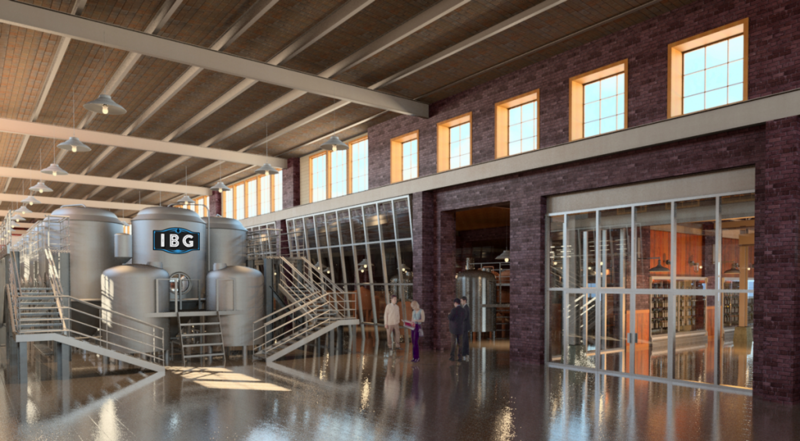 A group of investors is launching a cooperative brewery in Pawtucket, RI. 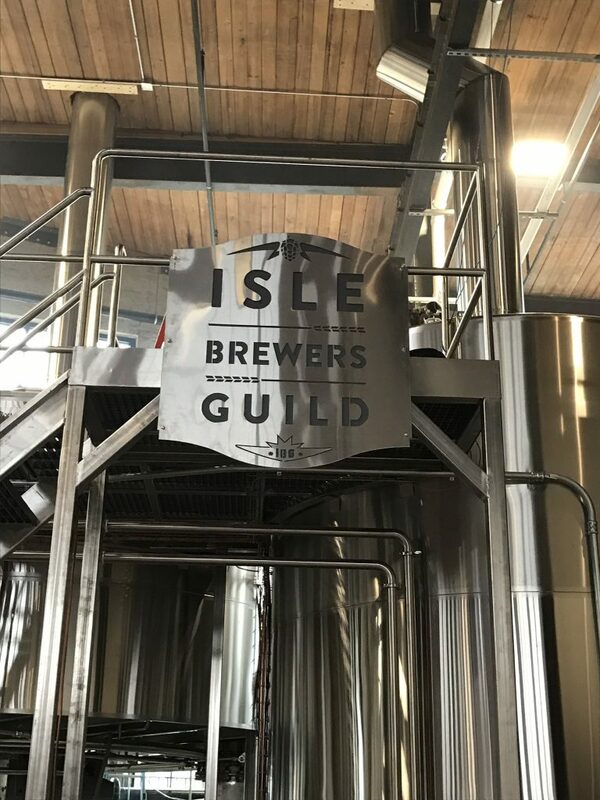 The facility will enable micro brewers to expand their distribution and offer beer-lovers a chance to sample an array of unique Rhode Island beer. 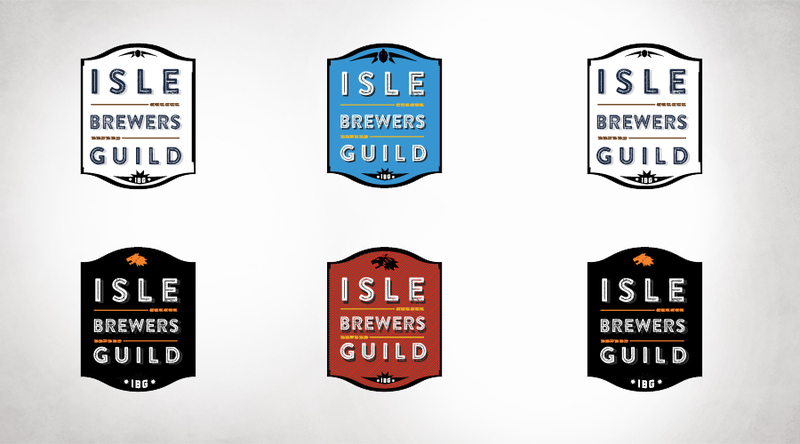 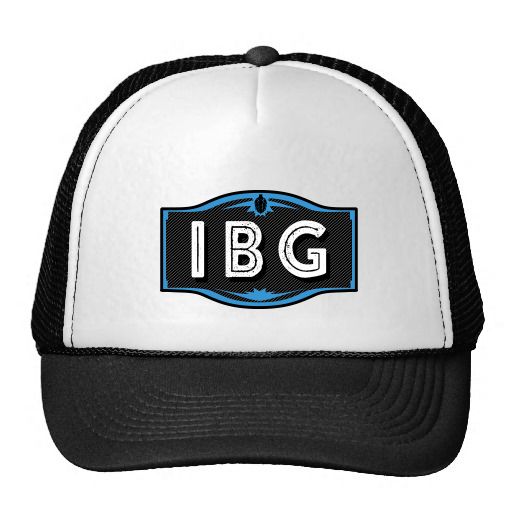 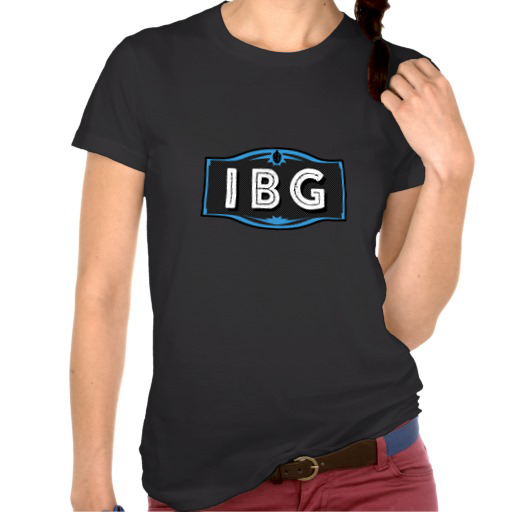 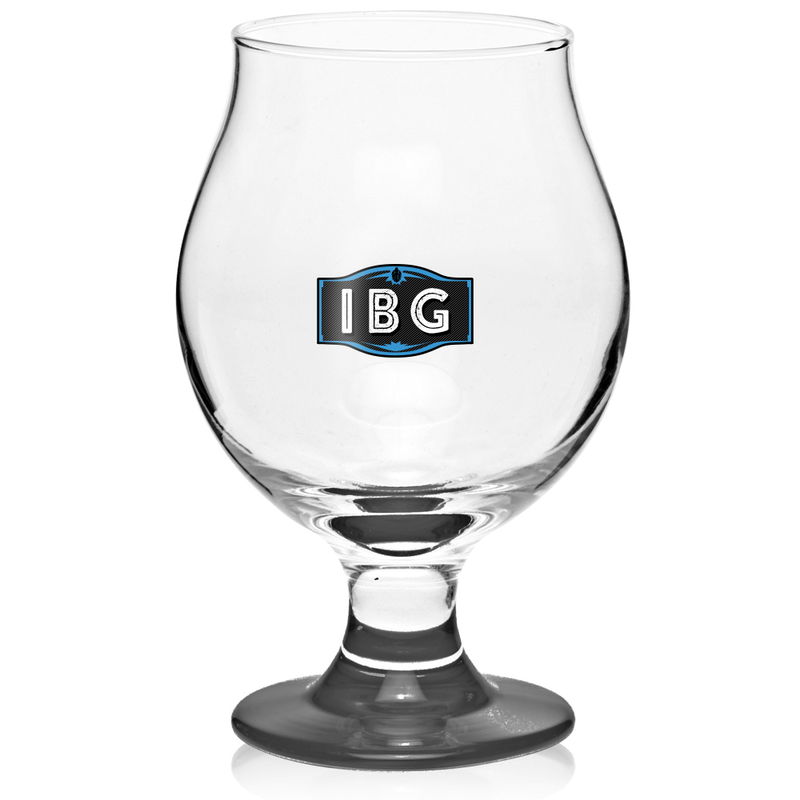 Isle Brewers Guild needed a corporate logo package to attract additional investors. 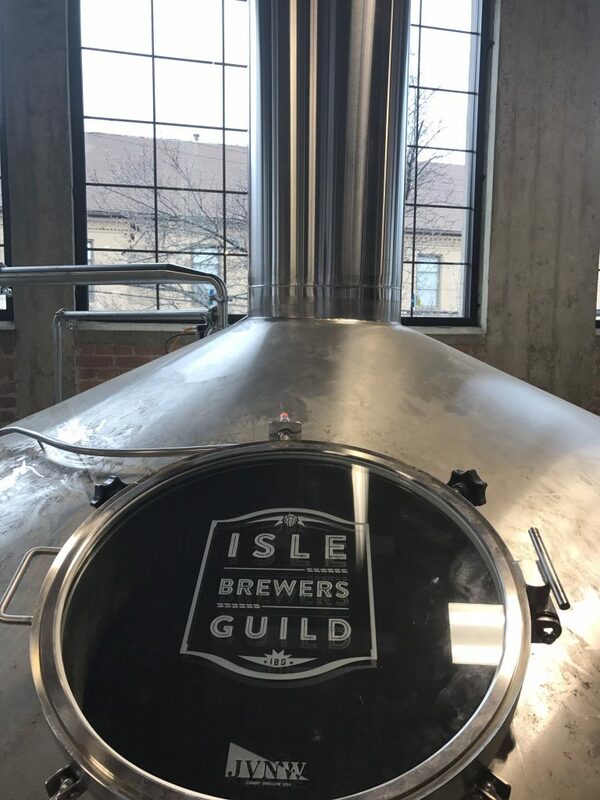 The next photos via The Guild.